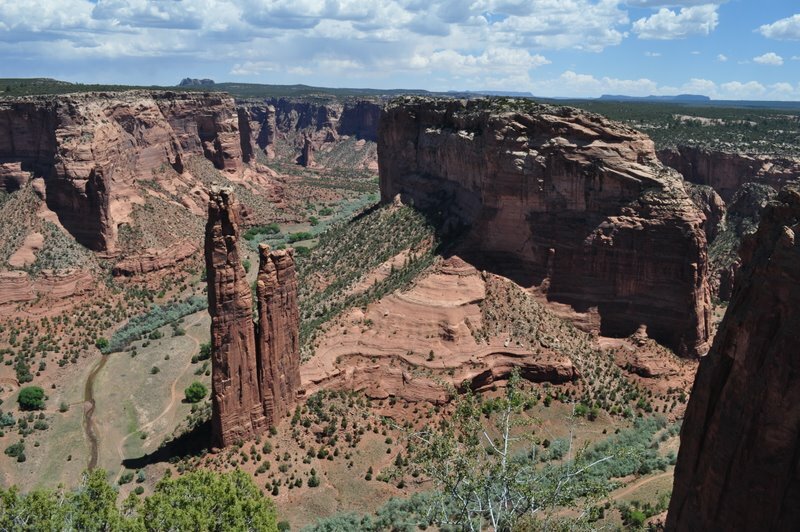 Canyon de Chelly album | A balanced diet . . . Published March 4, 2012 at 800 × 532 in Kit Carson: he led the way . . .